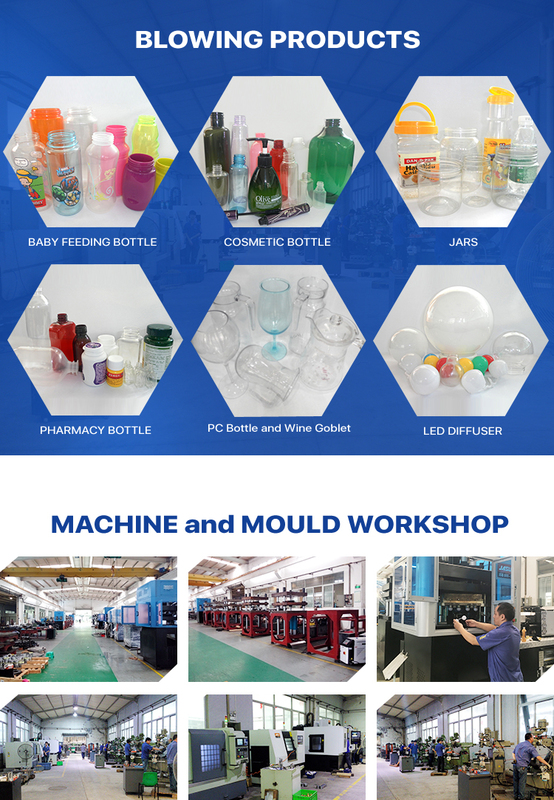 One step injection blow molding machine has the ability to make high quality plastic bottles with less space occupied and less engergy wasted. 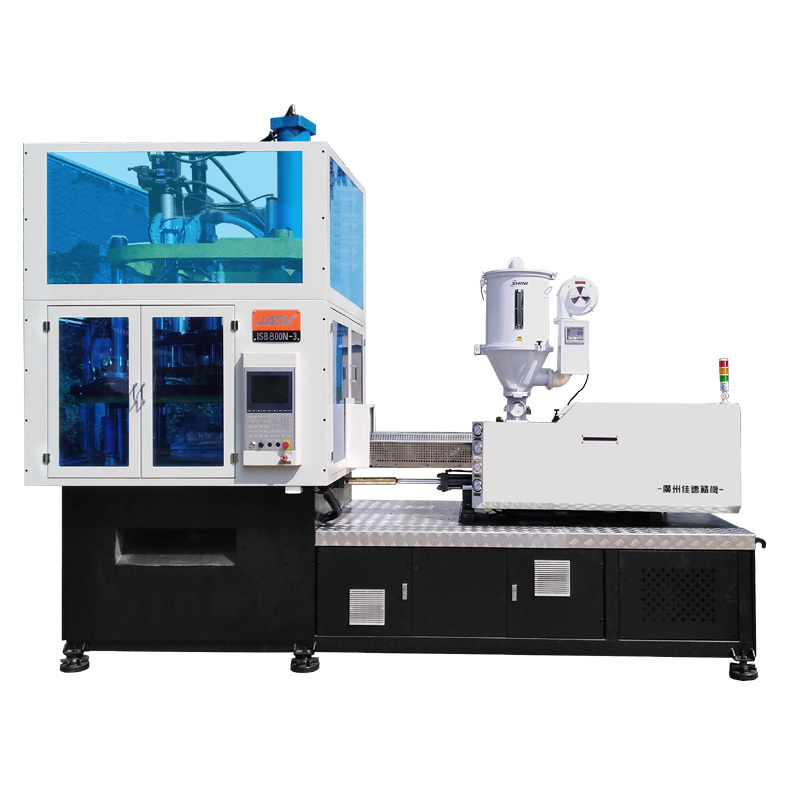 Gauangzhou Jasu Precision Machinery Co.Ltd is a sabusidiary of JASU International Machinery Group locates in Guangzhou China, which is top 3 supplier of CNC machine tools in South China. 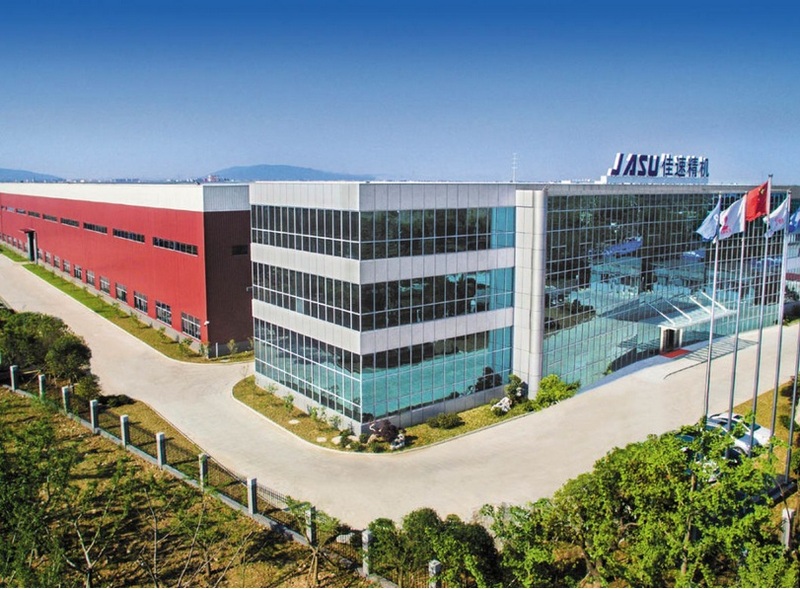 JASU owns R&D center and factories in Guangzhou and Suzhou. 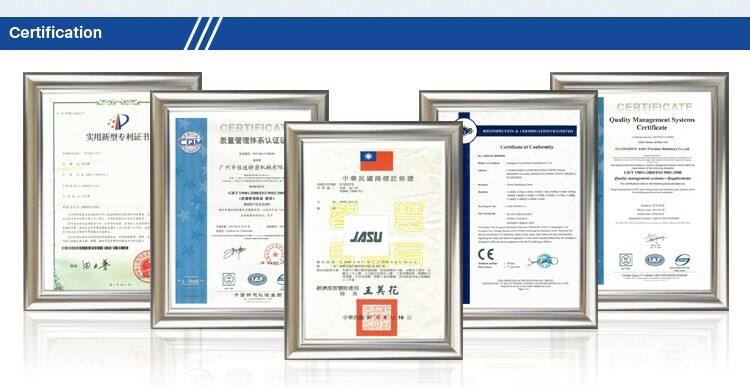 JASU has been dedicated to manufacturing machine for 20 years. 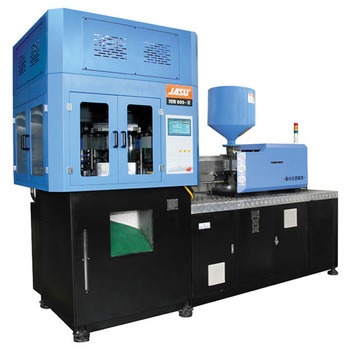 Absorbing the design and manufacture of Taiwan and Germany, JASU create a series of highly distinctive, automatic and cost-effective one step Injection (Stretch) Blow Molding Machine. 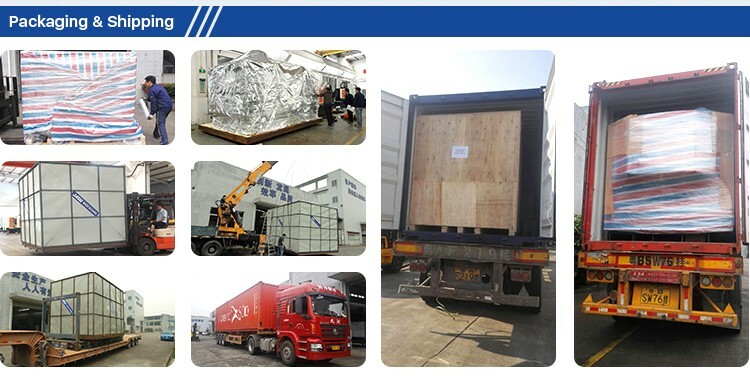 JASU has got high reputation and trust among customers by means of modern management method, perfect quality, novel design and reasonable price. 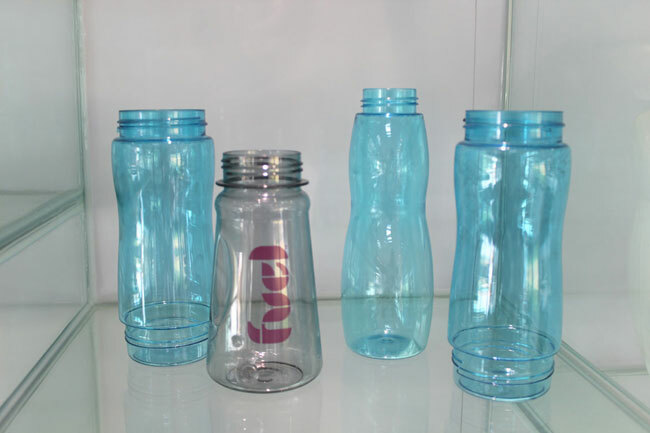 Q1: All of your products are made by your self or compacted via purchasing the others? 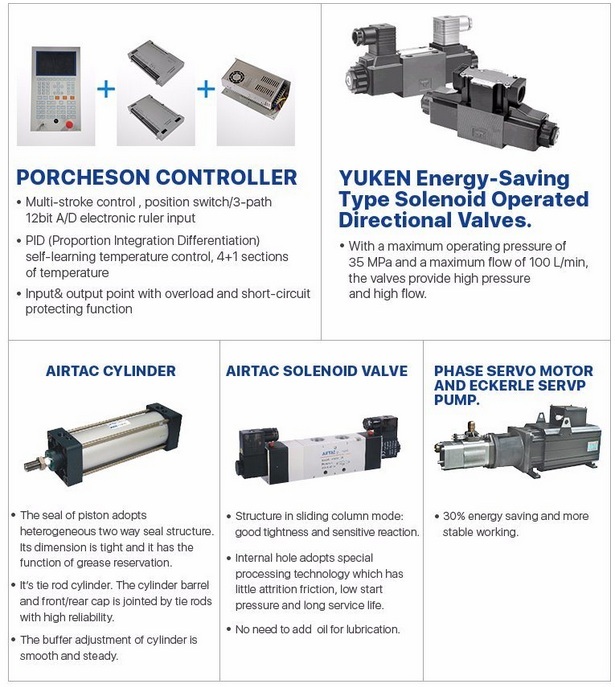 A1: We have independent technical team who focus on making machines; all the products are made by our technical team. 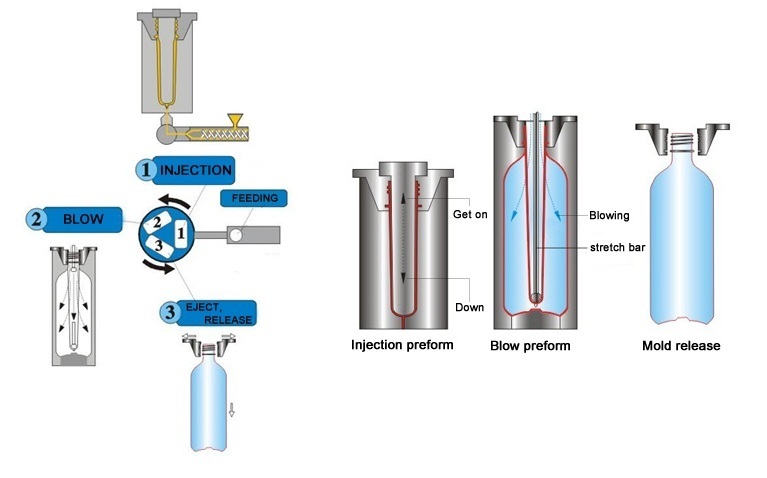 Q5: How do you make the quotation for clients?